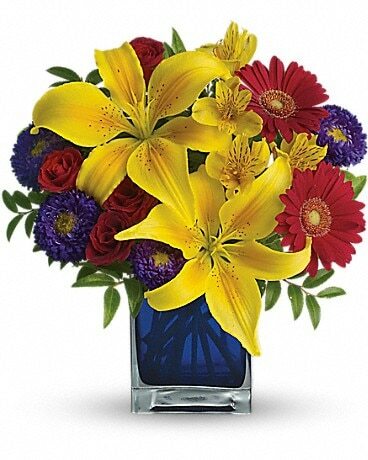 Cardwell Florist has been proudly serving the Livonia and the surrounding areas for 45 years. Our success is based on our commitment to provide quality sevice and product. Our caring staff is dedicated to making your shopping experience a pleasant one and our creative designers will insure that your arrangement is a work of art. *Our shop is open from 8:30 AM to 6:00 PM, Monday through Friday and from 8:30 AM to 5:00 PM on Saturday. On Sunday, we are open from 10:00 AM to 3:00 P.M. with full-service delivery. Our shop will always be closed on the following holidays: Thanksgiving Day, Christmas Day, New Year’s Day, Memorial Day, Independence Day and Labor Day. Our shop serves the following areas: Livonia, Redford Township and all Detriot Metropolitan suburbs. Livonia, Redford, Westland, Garden City, Dearborn Heights, Wayne, Canton, Plymouth, Northville, Novi, Farmington and Farmington Hills on orders placed before 12:00 NOON. 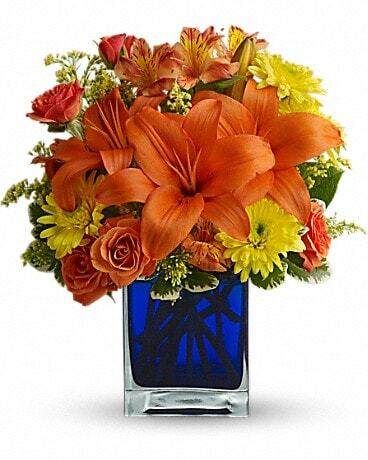 If you have any questions or need more information, please contact us by e-mail at cardwellflorist@aol.com or call us directly at (866) 421-3567. We're always here to serve you and make your flower-sending experience a pleasure. A local delivery fee of $ 9.95will be added to each order, for each address in Livonia. Areas outside of Livonia the charge varies. Please contact us directly with any questions you have. 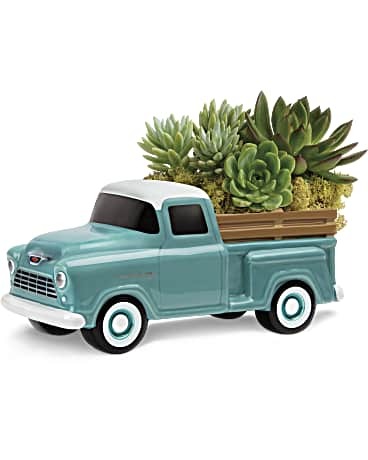 We offer Sunday delivery to : St. Mary Mercy, Botsford and Garden City hospitals, all Harry Will, Turowski, McCabe, Griffin, Harris, Wood and Step Funeral Home locations. We do our very best to accommodate deliveries at specific times but this cannon be guaranteed. We are unable to make deliveries on certain holidays. In these cases, deliveries will be made on the next business day.